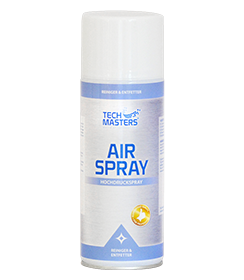 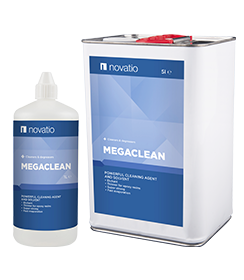 FOAM CLEANER easily removes any problem non-hardened PU-foam on all surfaces. 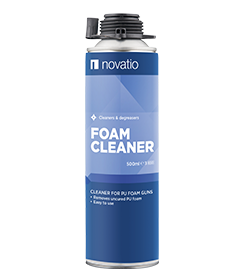 FOAM CLEANER is the easy way to clean your gun. 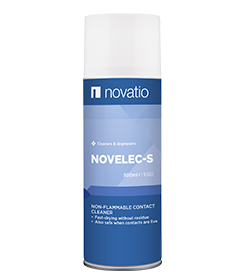 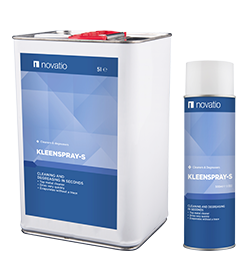 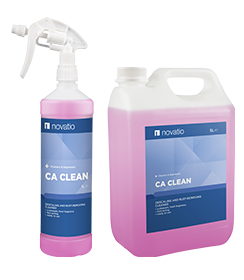 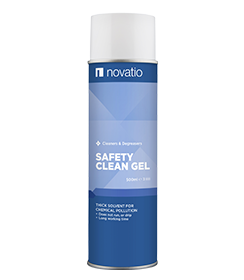 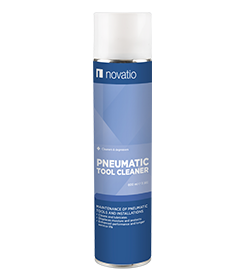 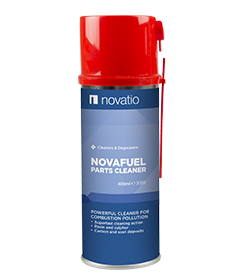 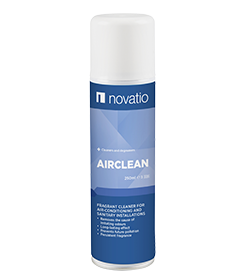 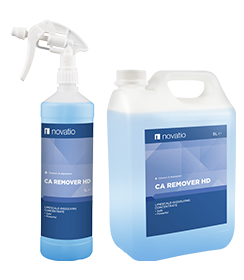 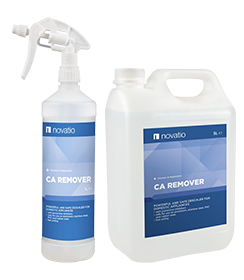 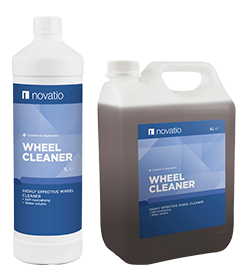 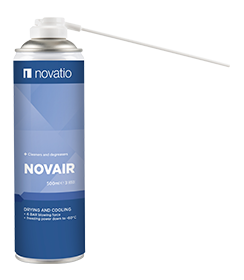 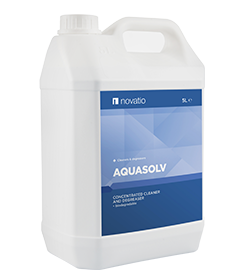 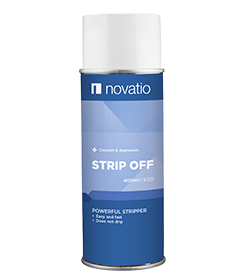 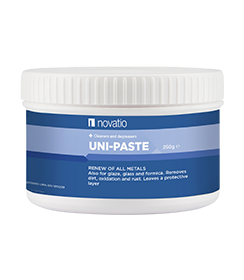 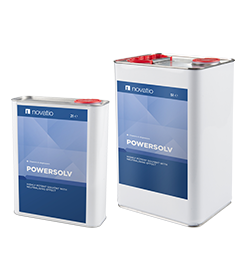 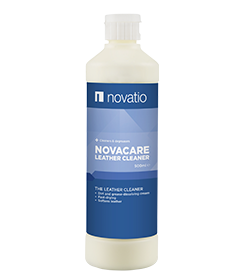 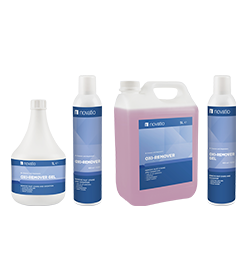 NOVELEC-S is a contact and surface cleaner which does not contain any chlorinated solvents, but which has a simular action as chlorinated solvents.